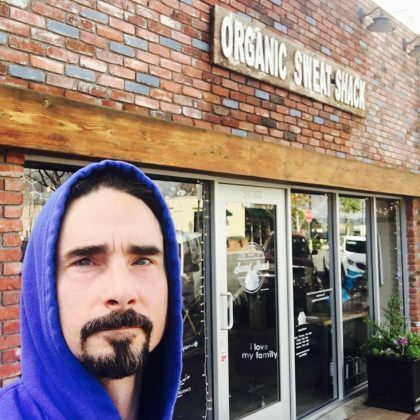 In January 2017, Backstreet Boys member Kevin Richardson “Started the week off with a lil detox infrared sweat” at Organic Sweat Shack. 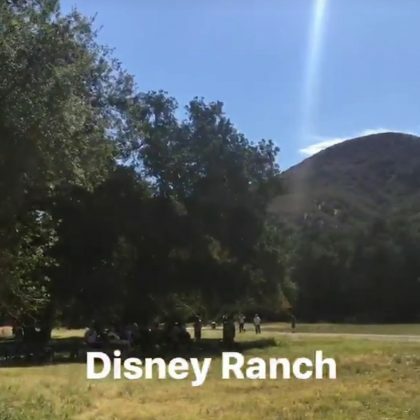 Katharine McPhee was at the “Disney Ranch” on a sunny September 2016 day. 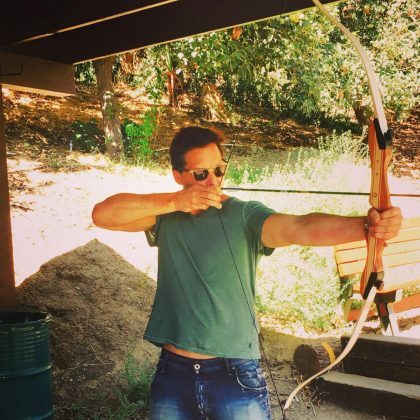 Peter Facinelli ﻿had a “Happy Saturday” doing some archery at Oak Tree Gun Club in August 2016.